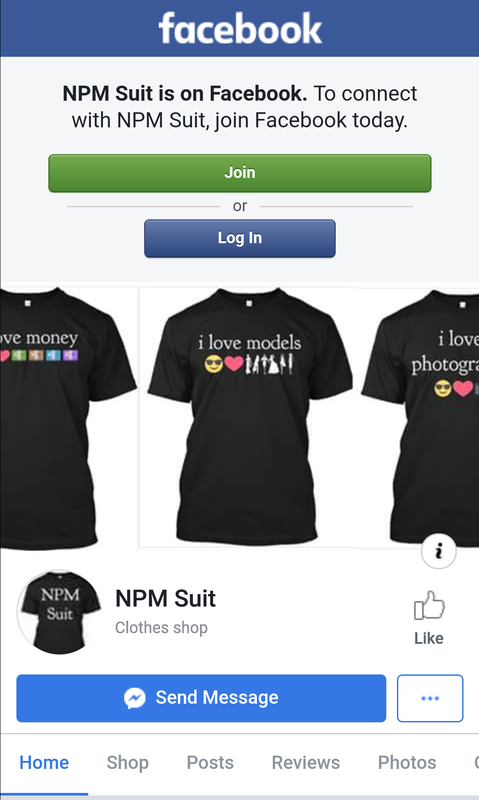 NPM Suit is a micro business in clothing and apparel. 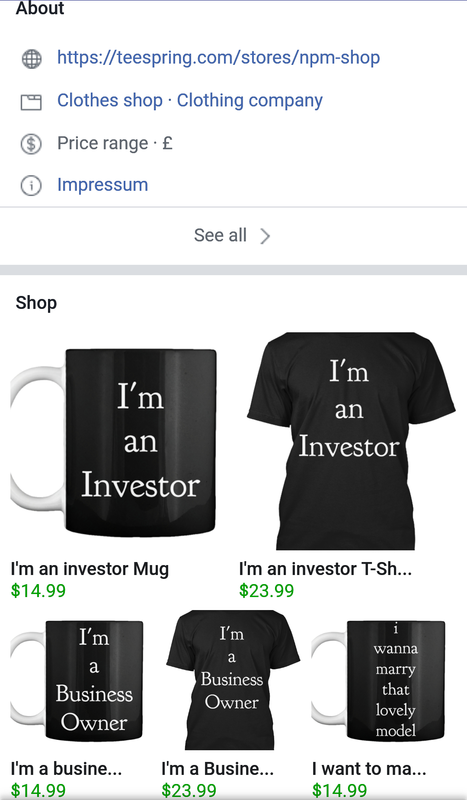 A place where you can order T-shirts, Hoodies, Mugs with our design. 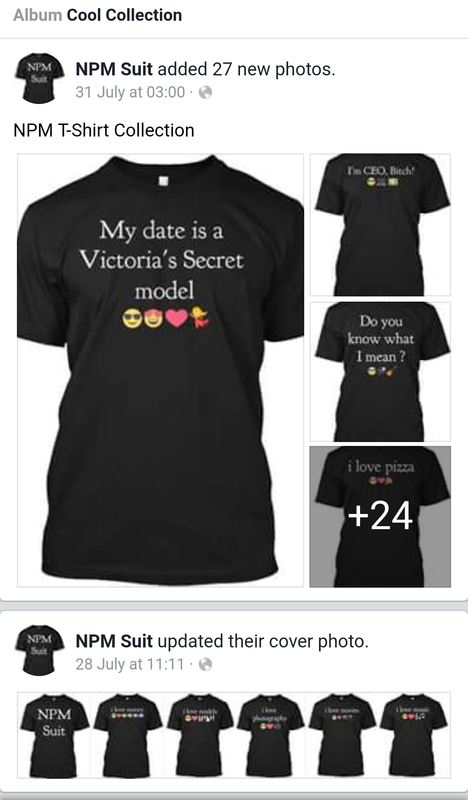 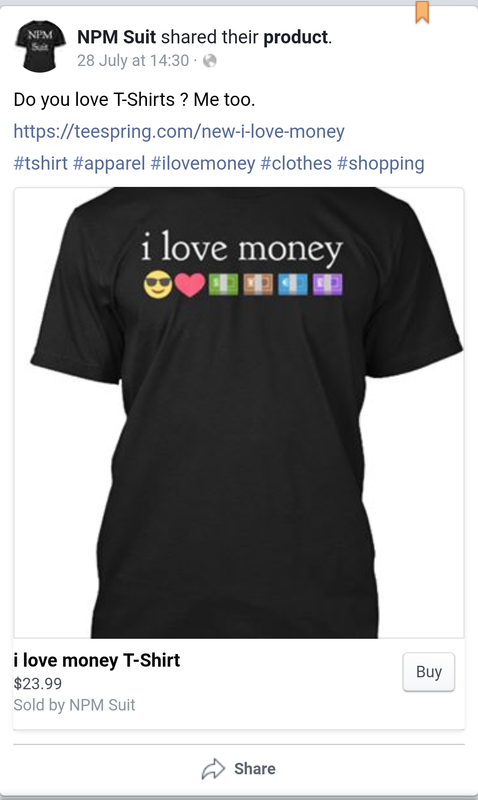 We hope that you love our T-shirts and buy them.